Victoria, what made you decide to write The Mansfield Park Murders? I had already written The Highbury Murders: A Mystery Set in the Village of Jane Austen’s Emma and The Meryton Murders: A Mystery Set in the Town of Jane Austen’s Pride & Prejudice. After each novel appeared, several readers asked me to please write another. Some readers say that Mansfield Park is their least favorite Jane Austen novel. Would they still like The Mansfield Park Murders? I’ve heard many Jane Austen admirers say that Mansfield Park is their least favorite of her novels because they don’t care for the heroine, Fanny Price, who is so retiring and timid. But whether you love or hate Fanny Price doesn’t matter for The Mansfield Park Murders, as Fanny doesn’t have a big role in The Mansfield Park Murders. Instead I focused on her younger sister, Susan Price. 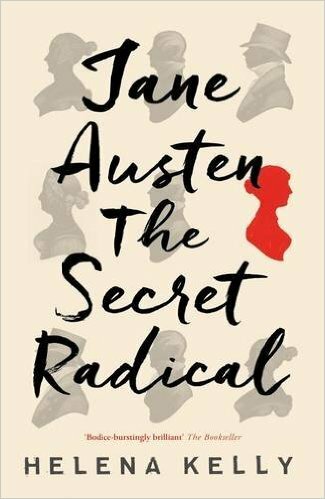 Susan was described by Austen as being “fearless,” which makes her a better protagonist for a murder mystery. Besides, when Fanny marries Edmund, she moves to Thornton Lacey, so she would not even be living at Mansfield Park. I also feel as if Austen’s Mansfield Park glossed over issues that would be of importance to today’s readers. Most readers know that Sir Thomas was a slave owner, and that he goes to the West Indies to manage his plantation. Fewer readers know that Lord Mansfield (for whom the book was named) had been a recent Lord Chief Justice and that his rulings were instrumental in paving the way to making slavery illegal (the movie Belle is about his great-niece, whom he raised, who was half-black herself). Norris, by the way, was the name of a notorious slave trader. Anyway, I’m more upfront about slavery in The Mansfield Park Murders. I also address Maria Rushworth’s disgrace. Finally, some readers think that Mansfield Park is not as funny as Austen’s other novels. 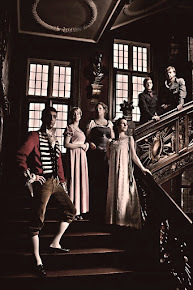 In my mystery, I tried to add more humor, and in the process became very fond of Mansfield Park’s supporting characters, especially Lady Bertram, Tom and Julia. Were there any special challenges in writing The Mansfield Park Murders? In my previous Jane Austen-based mysteries, I reunite the main characters in the primary setting a year or so after Jane Austen novel ends. Doing this for The Mansfield Park Murders was more difficult than it was for the books based on Emma and on Pride & Prejudice. Edmund Bertram was already seven miles removed, residing in Thornton Lacey. Fanny, when she married him, would be gone as well. Dr. Grant moved to London, so his sister-in-law, Mary Crawford, would have no reason to be at the Mansfield Parsonage, while Henry Crawford, after his elopement with Maria Rushworth, would be a persona non grata in the neighborhood. Maria Rushworth had also been banished, Mrs. Norris had joined her in her exile, and of course Julia and her husband John Yates were not residing at Mansfield Park either. So I began the new book with the wedding of Fanny and Edmund, which explains why most of the family are visiting, and then found reasons for the other characters to make appearances. The whole project was hindered by some computer disasters. My brand-new computer died, and it took months for the techies to retrieve my files (back up your work today). By the time the files were retrieved, I was meeting deadlines for other projects, and so experienced several delays. 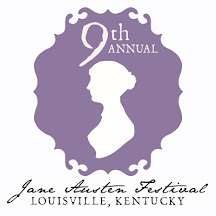 Who is your favorite female character in Jane Austen’s novels and why? 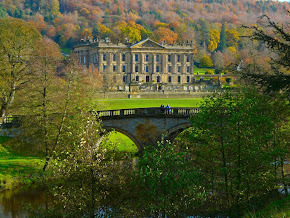 What about in Mansfield Park? 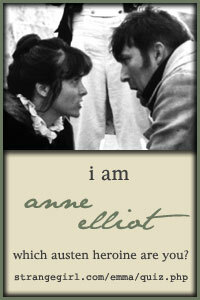 I admire Charlotte Collins from Pride & Prejudice the most. She was in a bad situation with a bleak future and when opportunity came along, she made the very best of it. In Mansfield Park, my favorite young lady is Mary Crawford. She may not have the best principles, but she was almost always kind. However, I’m glad she didn’t marry Edmund. She would have been miserable as the wife of a clergyman. 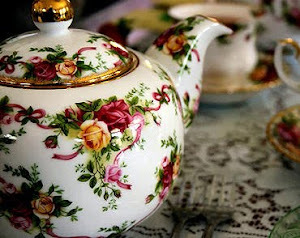 Who is your favorite male character in Jane Austen’s novels and why? What about in Mansfield Park? 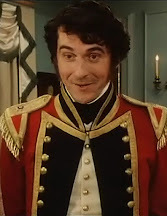 I have always been especially impressed by Emma’s Mr. Knightley, who I think is the most honorable of all of Jane Austen’s heroes. Picking a hero in Mansfield Park is a little more difficult. 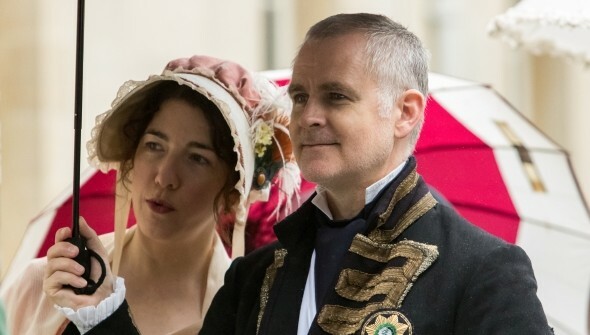 I would go with Tom Bertram, who seems to have a happy nature, if a little selfish – but Austen says at the end of her book that he becomes less selfish. 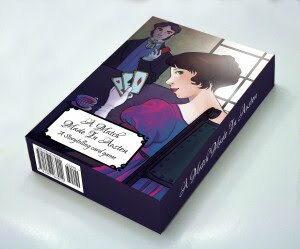 How can readers get a copy of The Mansfield Park Murders? When Fanny Price marries Edmund Bertram, Susan Price becomes the “stationary niece” at Mansfield Park. With her sister gone, Susan expects that her life at the estate will be serene. But then a horse disappears from the stables, a visitor is murdered, a neighbor dies, and a mysterious family member arrives from the West Indies. 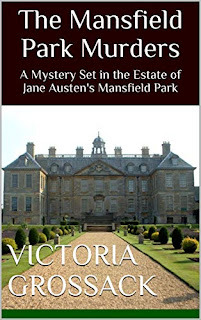 The Mansfield Park Murders opens more than two years after Mansfield Park closes, and gives readers updates on the Bertrams and the Crawfords, and answers questions about Maria Rushworth. Victoria Grossack is the solo author of several mysteries. 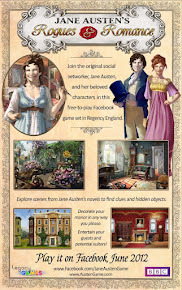 The first is THE HIGHBURY MURDERS: A MYSTERY SET IN THE VILLAGE OF JANE AUSTEN'S EMMA - a consequence of all her readings and re-readings of Jane Austen's works. 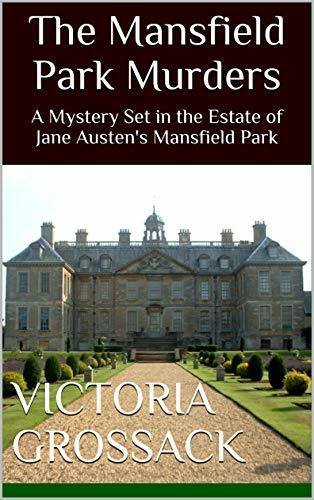 Victoria had so many requests for more books in the style of Austen that she also wrote: THE MERYTON MURDERS: A MYSTERY SET IN THE TOWN OF JANE AUSTEN'S PRIDE & PREJUDICE and THE MANSFIELD PARK MURDERS: A MYSTERY SET IN THE ESTATE OF JANE AUSTEN'S MANSFIELD PARK. She has also written a contemporary mystery called ACADEMIC ASSASSINATION. Victoria has also written six novels with Alice Underwood. These are part of the "Tapestry of Bronze" series, novels set in Bronze Age Greece and combining myth with historical fact and what can be gleaned from archaeological digs. The novels are: JOCASTA: THE MOTHER-WIFE OF OEDIPUS, ANTIGONE & CREON: GUARDIANS OF THEBES, CLYTEMNESTRA: THE MOTHER'S BLADE and the Niobe trilogy: CHILDREN OF TANTALUS, THE ROAD TO THEBES, and ARROWS OF ARTEMIS. 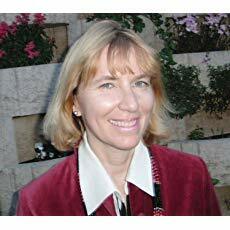 Victoria was also the "Crafting Fabulous Fiction" columnist at Writing-World.com for years and she organized her work to create the book CRAFTING FABULOUS FICTION: LEVELS OF STRUCTURE, CHARACTERS & MORE. If you are interested in the craft of storytelling, this book is for you! Sounds very good. I hope I have a chance to read this! Although Mansfield Park isn't my least favorite JA book, it is near the bottom mainly due to what you mention in your interview, the lack of humor so I'm glad you try to inject some humor in your book. Thanks for the chance to win a copy. I'm sorry to hear of your computer troubles, Victoria. I'm glad that it is solved and you can carry on writing your novels. I haven't read Mansfield Park but I know that it'll be a treat because I love to read mysteries.